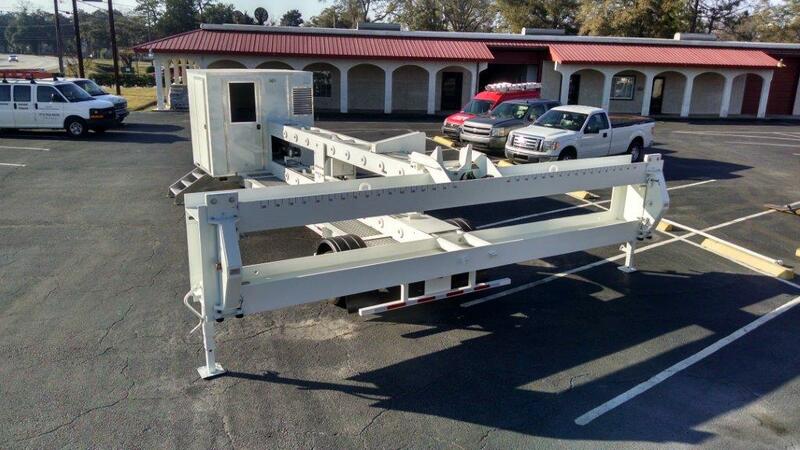 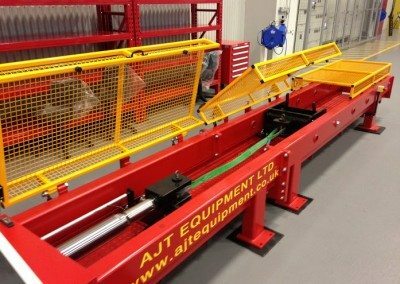 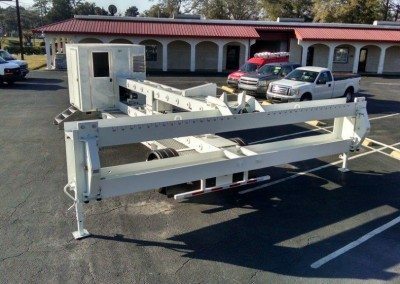 AJT Equipment are one of the leading manufacturers of horizontal and vertical test beds in the world. 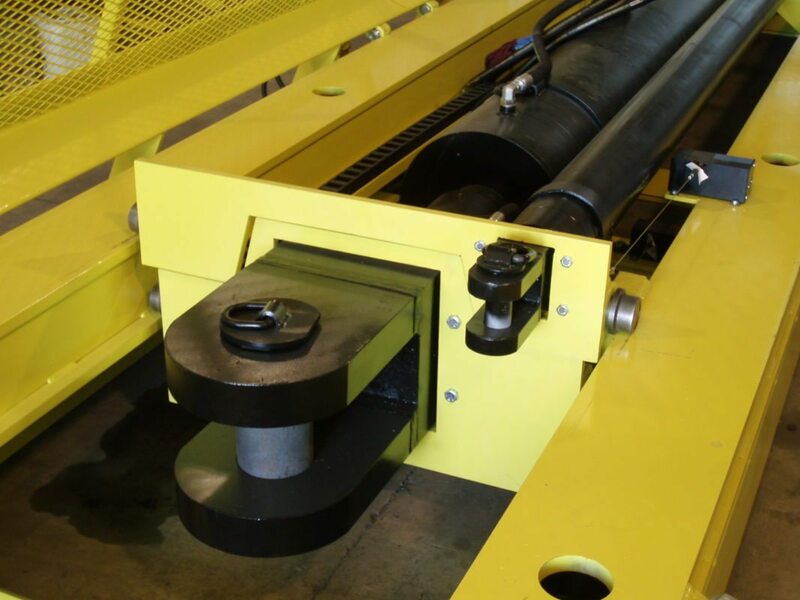 Each machine is is made specifically to order to customers requirements and can handle loads exceeding 2,000 tonnes. 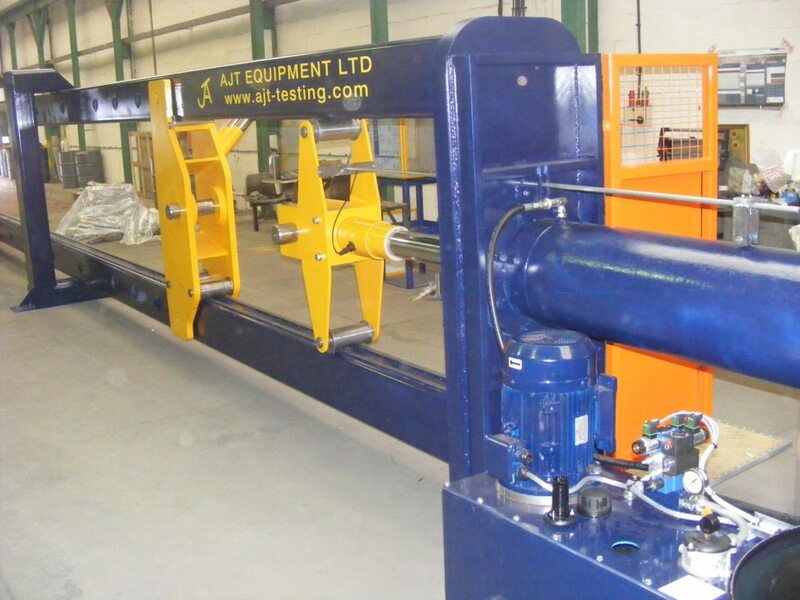 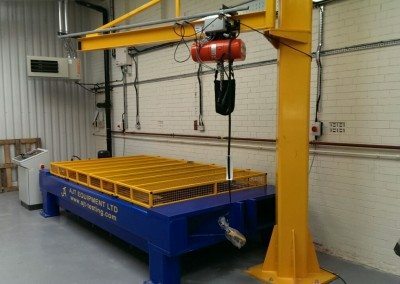 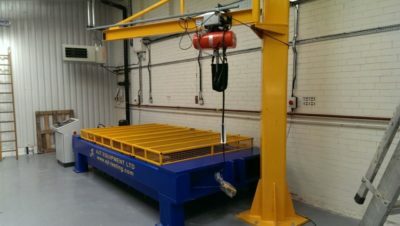 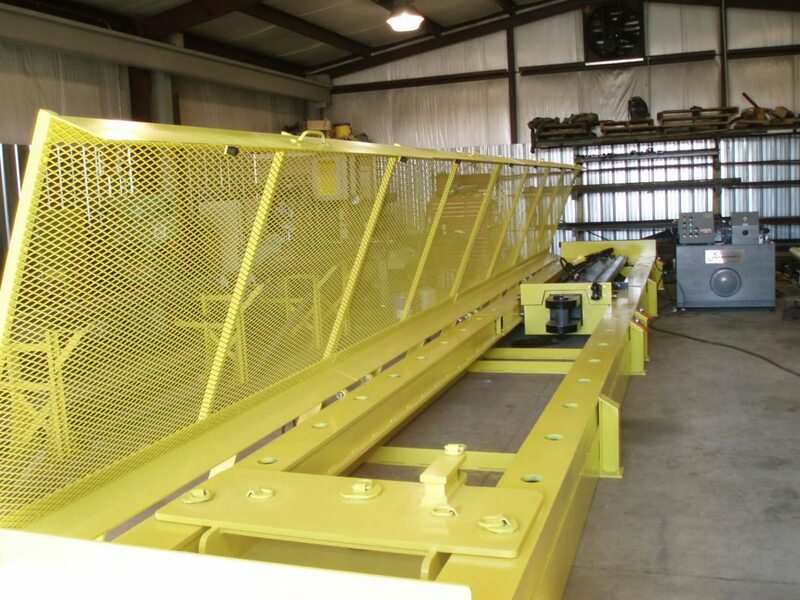 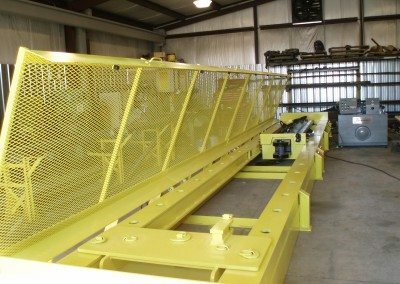 To request a quotation for a Test Bed please click here. 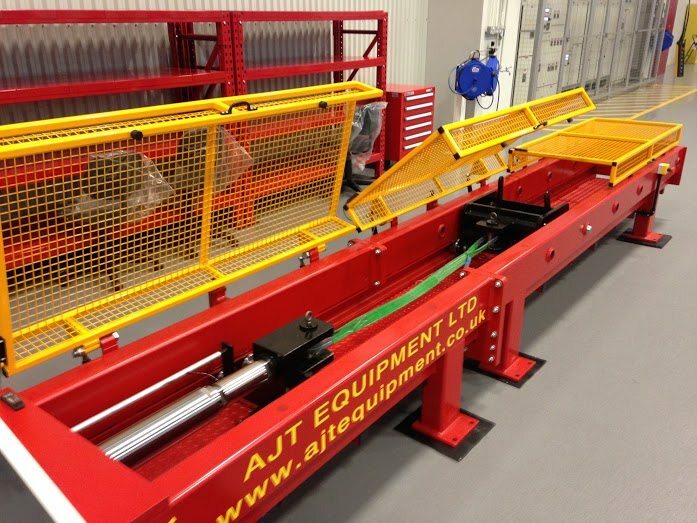 Download our Terms and conditions for the purchase of Test Machines. We are the exclusive UK/Ireland agent for the sale, distribution, and service of the Physical Test Solutions range of Universal Testing Machines, Data Systems, Hardness Testers, Environmental Chambers and related accessories.